Colt 45 was introduced in 1963 by the National Brewing Company. Today, the brand is owned by Pabst Brewing Company. Colt 45 is a slightly sweet and super smooth brand of lager or malt liquor beverage. 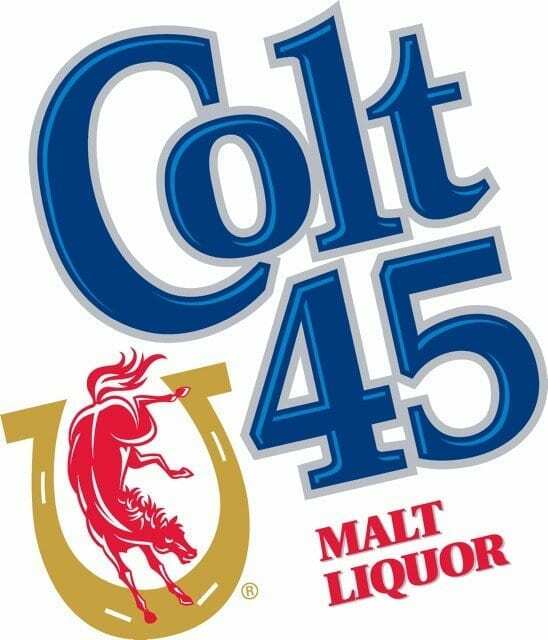 Colt 45 offers offers three different varieties including: Double Malt, High Gravity Lager and Malt Liquor. In 2010 at the World Beer Cup, Colt 45 won a bronze medal for their American-Style Specialty Lager. Colt 45 is 6.1% alcohol by volume.